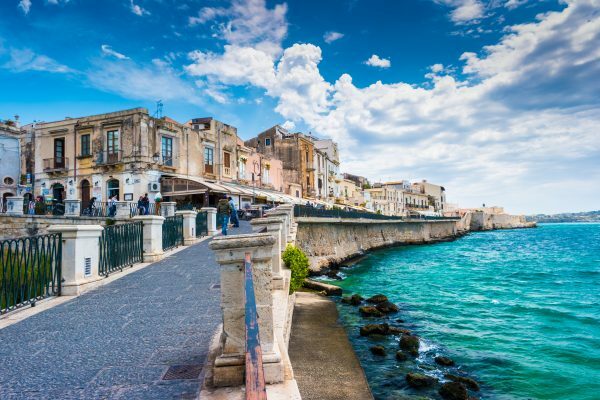 Visiting several cities in a single trip in Sicily can be a little hard, and the risk to waste time on the road while moving from one city to another is always around the corner. Get around this problem joining one of our Transfer Tours in Sicily! » Add highlights to your trip! 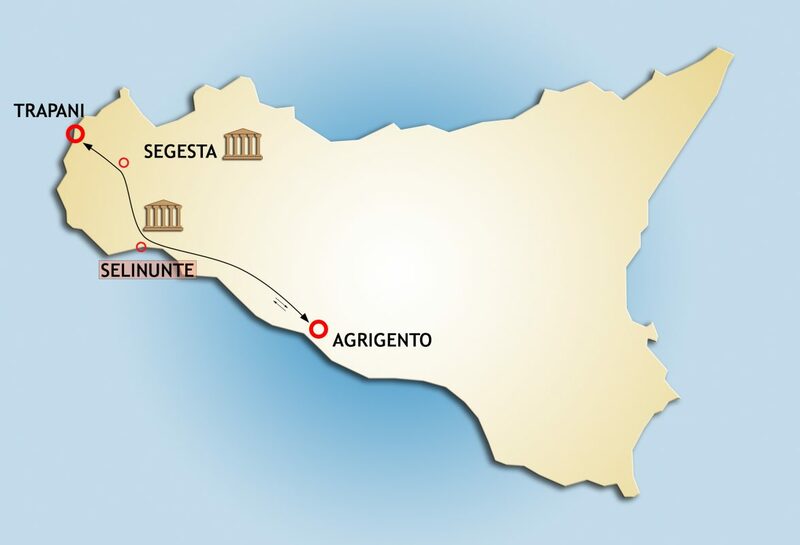 Sicily is a land full of marvels but, to be honest, among these we cannot mention the public transport. 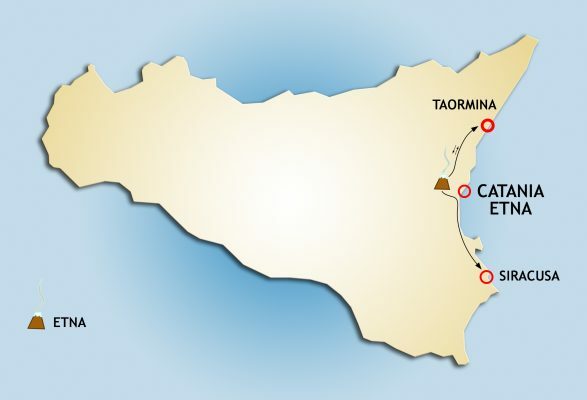 First of all, deciding to visit our island moving by train or by bus means spending a lot of time waiting for them; besides that, you won’t have the possibility to stopover and sightseeing other highlights located between the departure and the destination city. With our Transfer Tours you can easily add one or more places of interest to your trip while moving towards your destination! 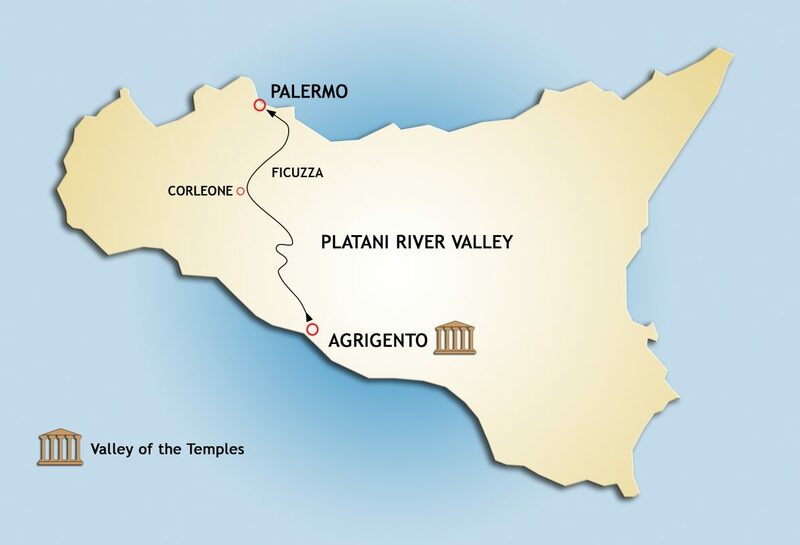 » Rely on our expert driver! Renting a car could be a good solution to visit Sicily being free to stop everywhere whenever you want, but it may present some obstacles: firstly, if the roads are totally unknown to you, you will lose time trying to find the right route; furthermore, it’s quite hard to find parking right near the spot. 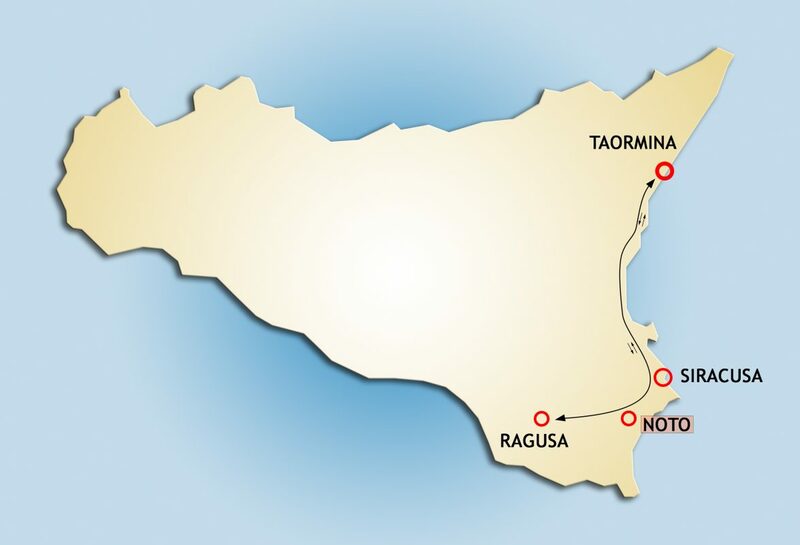 Transfer Tours offer you the opportunity to be escorted by an expert driver who will be happy to give you information about our beautiful island and who will drop you off right in front of your spot! 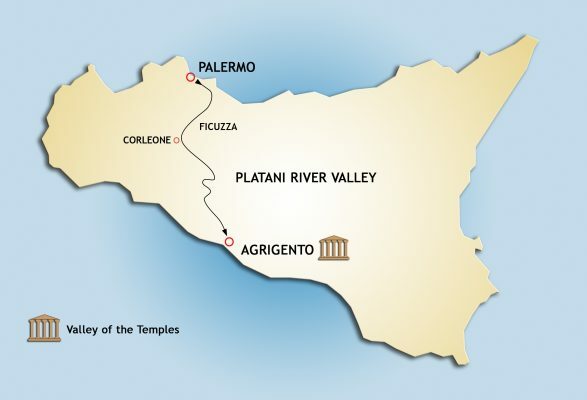 » Enjoy a stress-free journey! 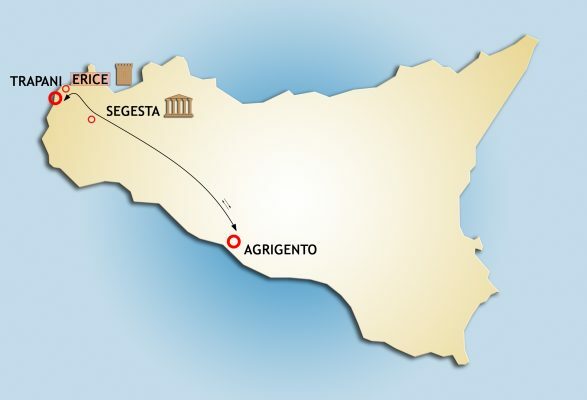 What about your luggage? 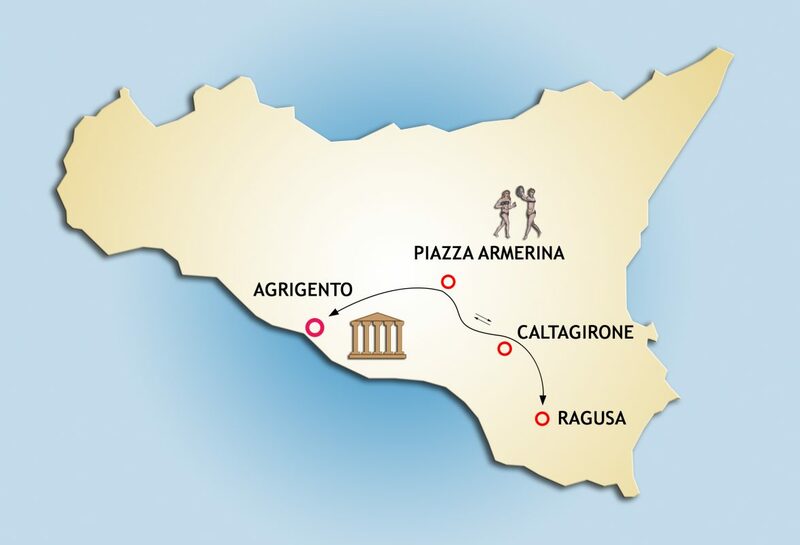 Both if you decide to move by bus or by a car on rent, your suitcases can represent a problem; leaving them in the boot can be a little risky, while going around carrying bags will make you look like a pack animal! 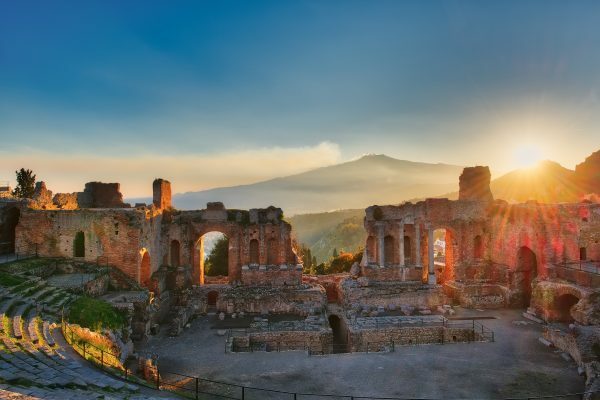 Transfer tours give you the chance to get the full experience without worries; your driver will take care of your luggage for the whole stopover, and you will be free to enjoy your visit taking with you just your camera to take nice pictures! Joining one of our transfer tours from Agrigento you can reach one of the most beautiful cities of Sicily (Taormina, Syracuse, Palermo, Trapani or Ragusa) doing a stopover in another interesting Sicilian spot located along your way, like the Roman Villa of Piazza Armerina, the archaeological sites of Segesta and Selinunte, the maiolica staircase of Caltagirone and much more! 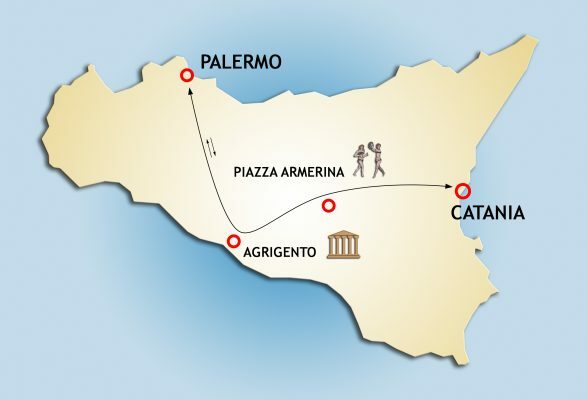 Transfer tours from Catania offers you the opportunity to visit Palermo or Siracusa doing a stopover in beautiful and interesting places, such as the beautiful Roman Villa of Piazza Armerina, the majestic Temple Valley of Agrigento or the charming cities of Ragusa, Modica and Noto, set in the Val di Noto and belonging to UNESCO Heritage. 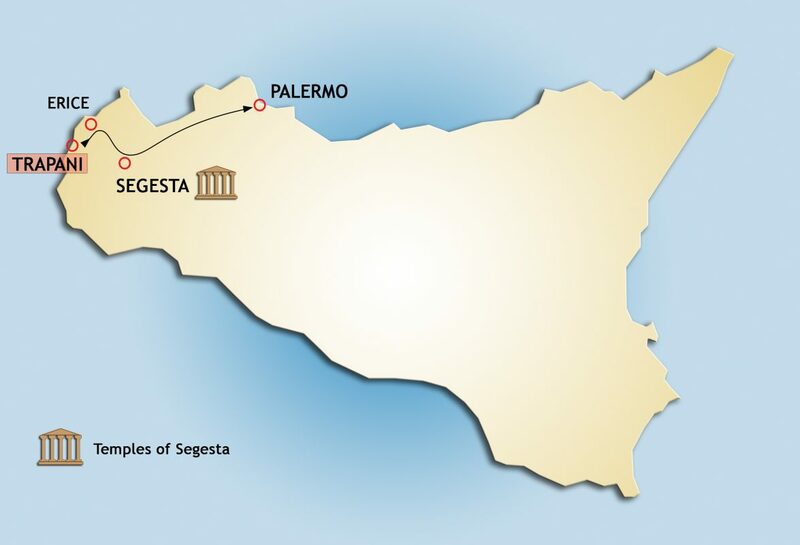 If you join the transfer tour from Marsala, you’ll enjoy the chance to move from Marsala to Palermo doing a stopover in the gorgeous medieval town of Erice, with its two marvellous castles, as well as the archaeological site of Segesta with its incredibly well-preserved Greek temple. Catch the chance to make the most of your time while travelling from one city to another! Transfer tours from Palermo allow to reach the most important cities of Sicily doing a stopover into another striking spot set along the way. You’ll have the chance to move from Palermo (west side) to one of the cities situated in the East side of Sicily -such as Taormina, Catania or Syracuse- and enjoy the visit to one of the interesting spots set along the route, such as the charming coast city of Cefalù, the majestic Temple Valley of Agrigento or the Roman Villa del Casale of Piazza Armerina. 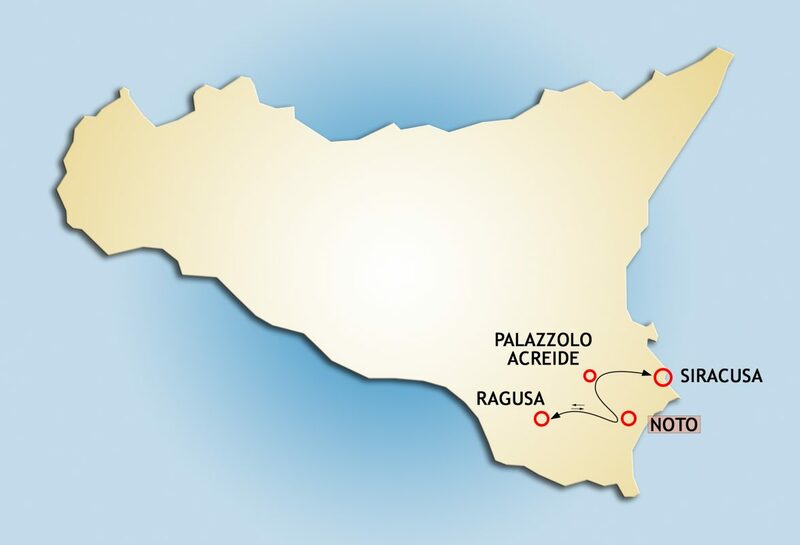 Make the most of your time while travel around Sicily: visit as many places as possible having time enough to enjoy them! 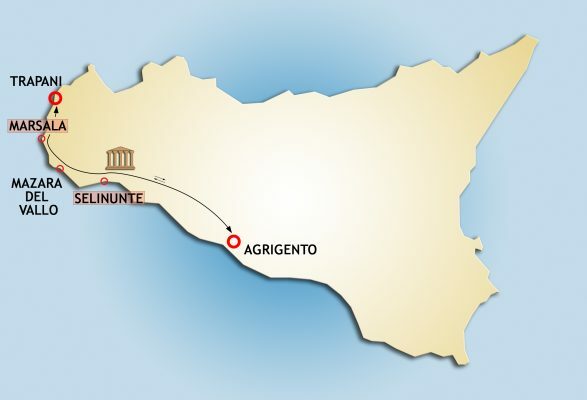 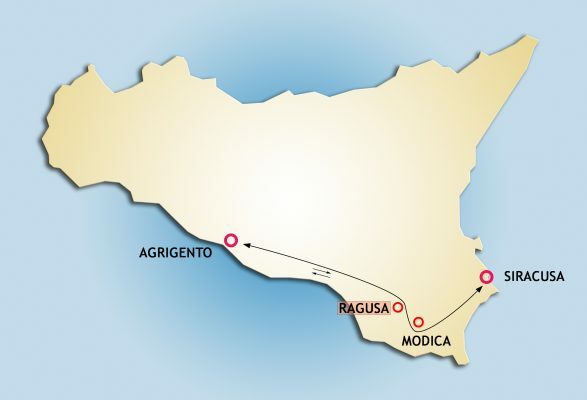 Transfer tours from Ragusa can take you to Agrigento, Siracusa or Taormina doing a stopover in some beautiful places that you’ll meet along the way; you will be able to visit Caltagirone and admire its beautiful maiolica staircase; the majestic Roman Villa of Piazza Armerina; the baroque marvels of Noto; the majestic Etna Volcano and much more. It’s a great opportunity to make the most of your time while moving from one spot to another! 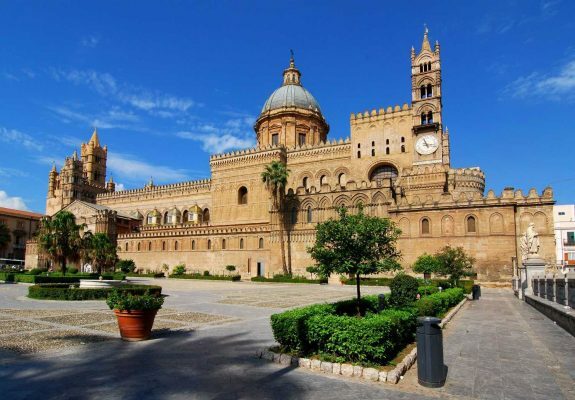 Tour of Sicily offers a wide choice of transfer tours from Siracusa to one of the most representative cities of Sicily, such as Palermo, Agrigento, Taormina, Catania or Ragusa, which entails a stopover in a captivating spot located along the way. 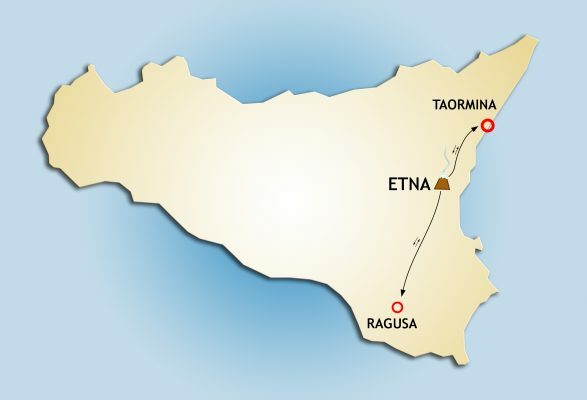 You’ll have the opportunity to visit Modica, Ragusa or The Roman Villa of Piazza Armerina, or to do an excursion on Etna Volcano, just to give few examples. 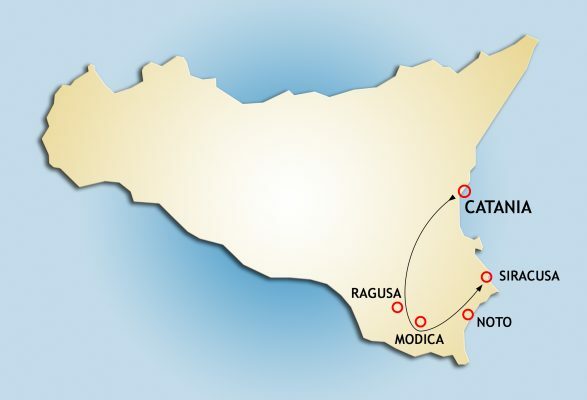 With us you’ll have the chance to make the most of your time by visiting as many places as possible while travelling around Sicily! Transfer tours from Taormina reach the most important cities of Sicily including a stopover in a beautiful spot located along the route. 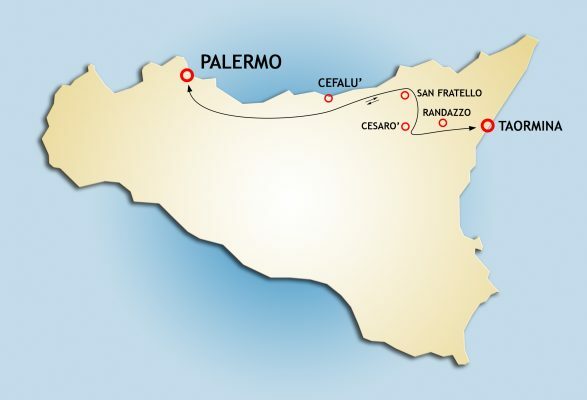 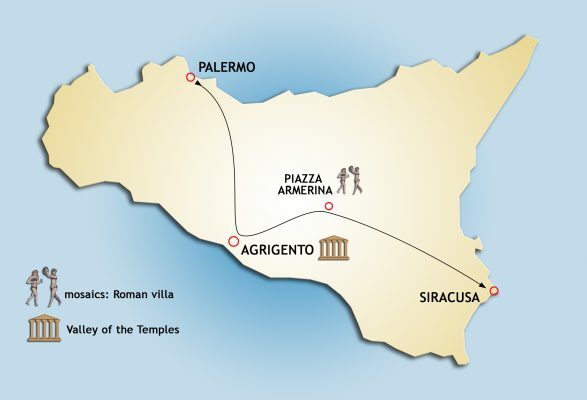 You’ll have the chance to move to Palermo, Raguse, Syracuse or Agrigento, enjoying the visit to one of the main highlights set along the way, for example the Roman Villa del Casale, or to visit other charming cities, or even to do an excursion to Etna Volcano! Make the most of your time while travel around Sicily: visit as many places as possible having time enough to enjoy them! Transfer tours from Trapani offer you the chance to move to Agrigento or to Palermo doing a stopover inm an interesting spot set along the way. You’ll have the opportunity to enjoy the breath-taking view of Marsala’s saltpans, to visit the archaeological sites of Segesta and Selinunte or to admire the gorgeous medieval town of Erice. 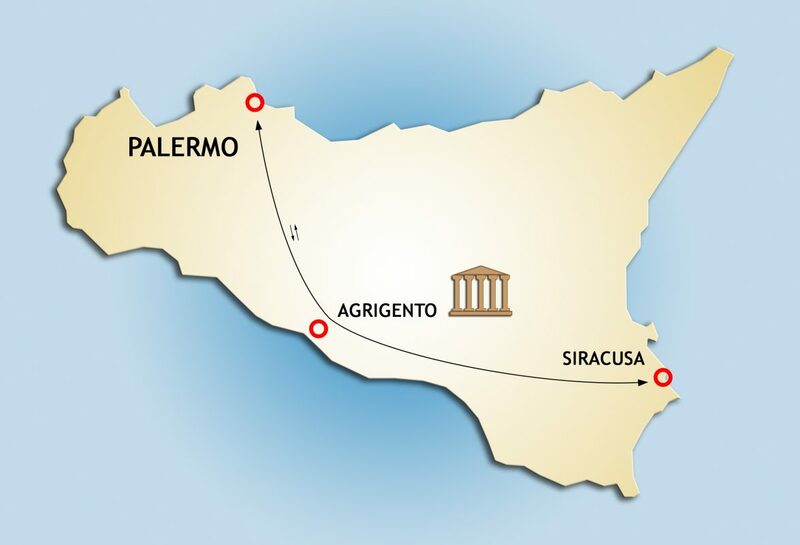 We think that your time is precious, so we work hard to give you the chance to make the most of it during your vacation in Sicily!